There are handful of download managers available for Linux, you maybe using your favorite one or previous version of Xtreme-Download-Manager. XDM project brought a new release with new year and it is much better and faster than previous releases. It is more powerful and able to increase download speed up-to 500%(Depending on your Internet speed). 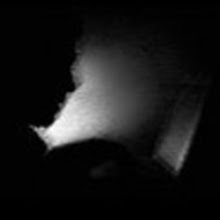 New features in XDM are download and covert videos from popular online sources, support thousands of websites. Ability to resume stopped/halted downloads, also you can schedule downloads using this download manager. 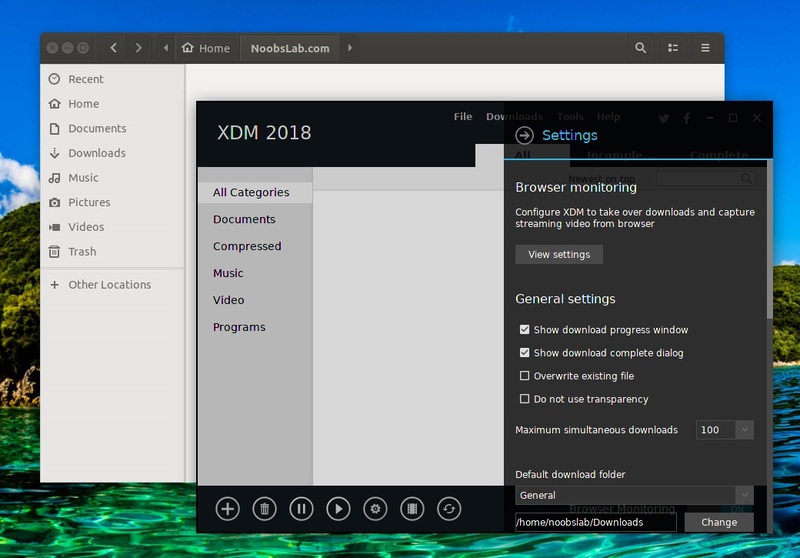 You can integrate XDM with most of web-browsers such as Firefox, Google Chrome, Chromium, Opera, Vivaldi and others as well, when integration is finished with any browsers, XDM simply takes over the downloads and saving streaming videos from the websites. It also has support for HTTPS, FTP, HTTP, HLS, DASH and HDS protocols, further more it support firewalls, proxy servers, file redirects, cookies, authorization, PAC scripts, scheduler, download queue and has more to offer. Give it a try and you will find this tool very useful and handy. XDM can save video from YouTube, Dailymotion, Vimeo, Facebook and thousands of popular video sharing sites. 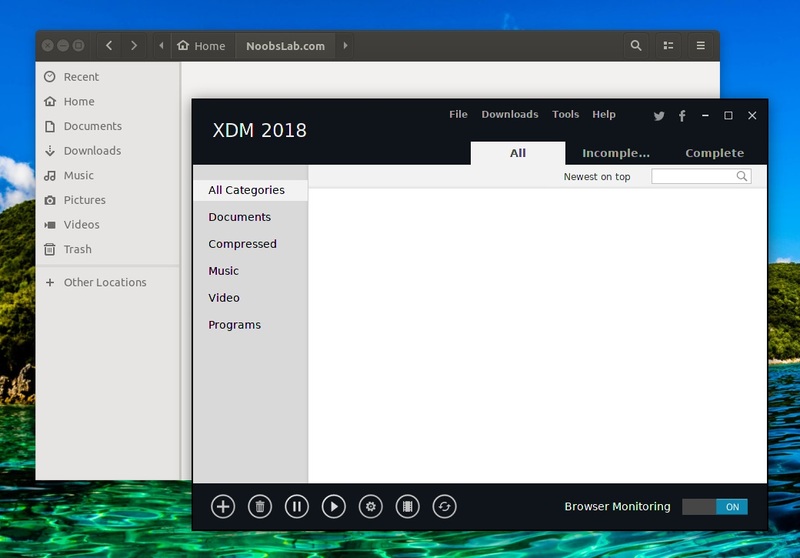 Works with all modern browsers on Windows, Linux and Mac OS X. XDM supports Google Chrome, Chromium, Firefox Quantum, Vivaldi, and many other popular browsers. 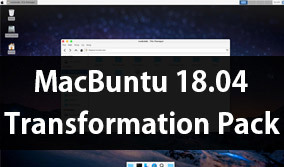 Supports HTTP, HTTPS, FTP as well as video streaming protocols like MPEG-DASH, Apple HLS, and Adobe HDS. XDM also supports Authentication,Proxy Servers, Cookies, Redirection etc. Works with Windows ISA, auto proxy scripts, proxy servers, NTLM, Kerberos authentication.